I have a home that has a lot of shade in it, so when I am deciding which plants to grow, there are certain plants that I need to consider. Some plants may do okay in these shady areas, but I prefer perennials that will thrive without much help from me. 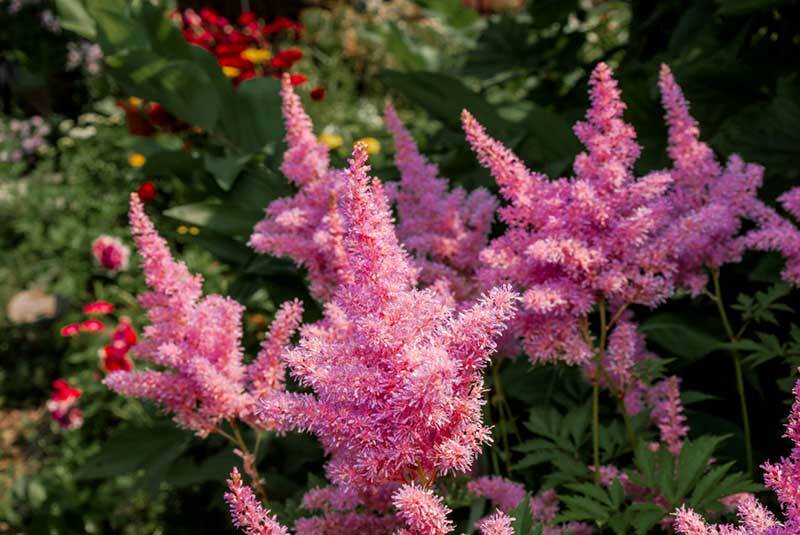 In this guide, we are going to look at some of the plants that I have found to love the shade. 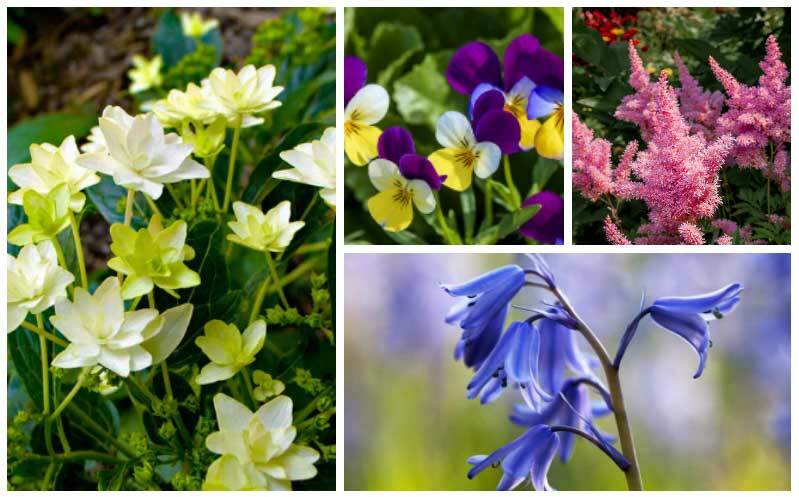 Not all of them are a common option that you may be aware of, but I will tell you what they need to grow and how to make them thrive in your garden. There are two types of baneberry; red baneberry is found in zones there through nine, while white baneberry is more common in zones three through eight. 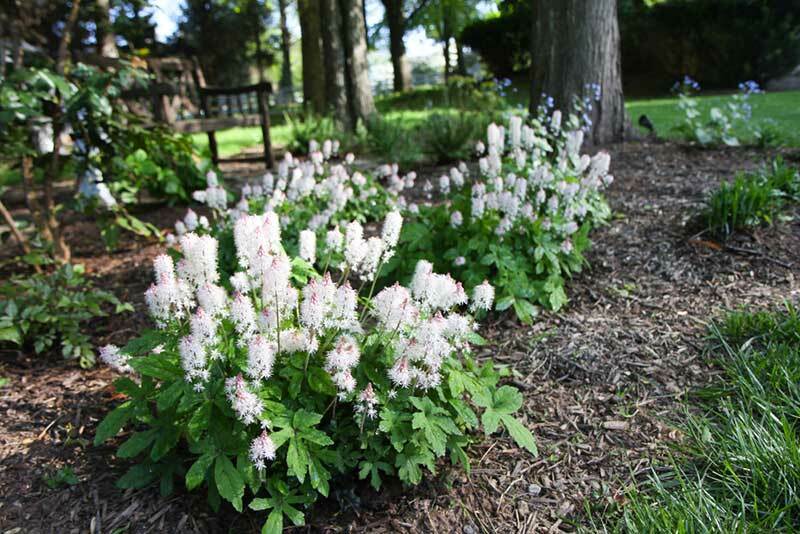 This plant is a great option for a shady area that is under a few trees. It likes moist soil, and the berries are toxic. This is a unique plant, which resembles poison ivy, that can be grown in any of the continental states, but it will grow best in zones four through nine. It prefers to grow in moist soil that is rich in nutrients, which means a shady area will be best. This is a flowery fern-like plant that will grow up to two feet in size. Most of the blooms on the plant are pastels. Well-draining soil is ideal for these plants, but they will also grow well in shady places where the soil remains moist. They grow best in zones three through eight. This is a perennial that grows best in zones four through nine. It is a very unusual looking plant that grows well in shady areas. It will grow to be about two feet tall, and the blooms can be a wide variety of color options. It also prefers to grow in moist soil. 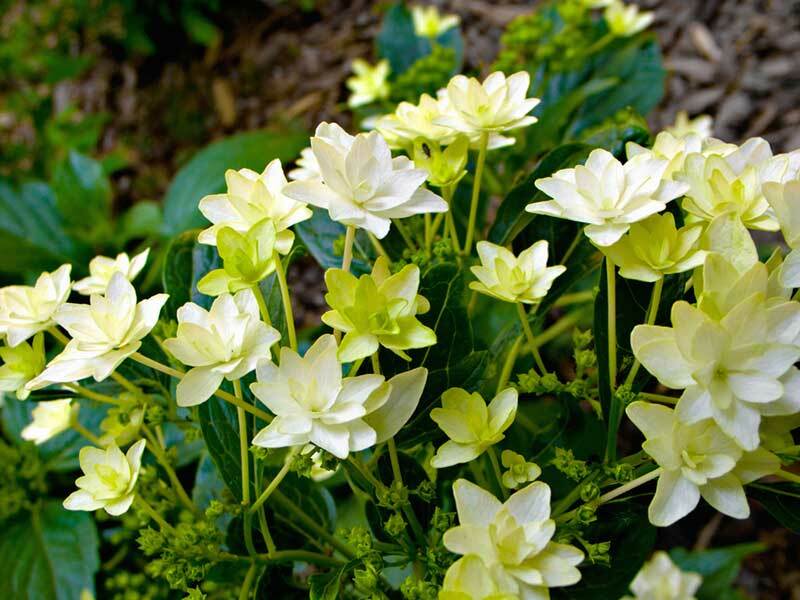 This is a very beautiful plant for any shady garden, especially when you consider the same blue blooms that it produces. It grows best in zones three through eight, and it prefers to avoid being planted in the hot afternoon sun. They also like soggy soil that is a bit on the wetter side. Another perennial that will do well in the shade is the cimicifuga plant. It is a black plant that will work well as a ground cover under the trees. 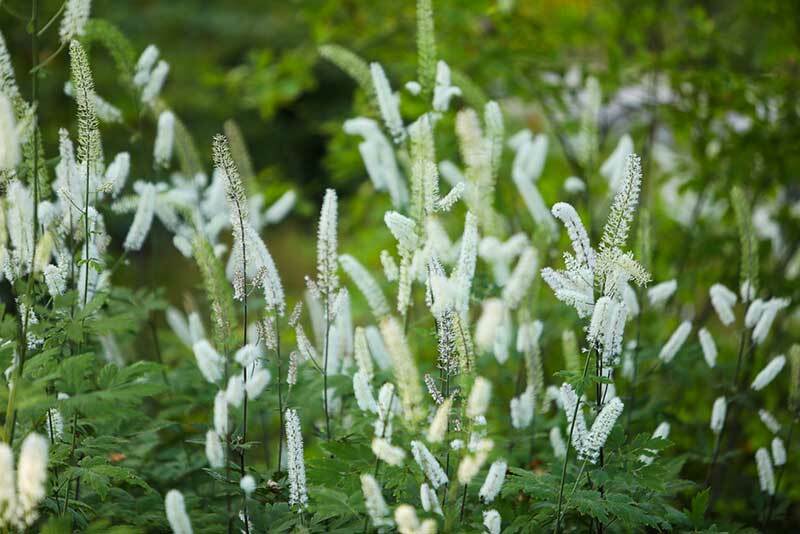 These grow best in zones four through eight, and they produce little white flowers that can attract butterflies. 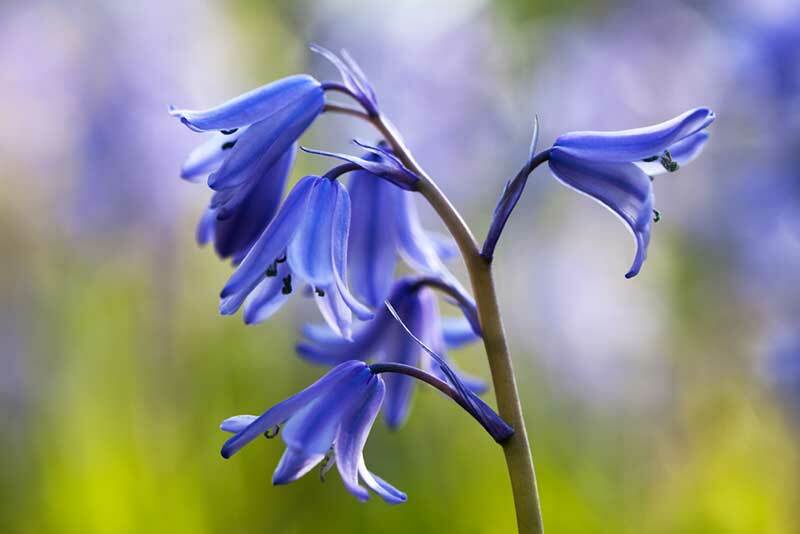 Best grown in zones three through eight, these brightly colored bluebells are a sight to see that will grow great in a shady location. They will not suffer in full sun though, so you can basically plant them anywhere. They also prefer to grow in well-drained soil. 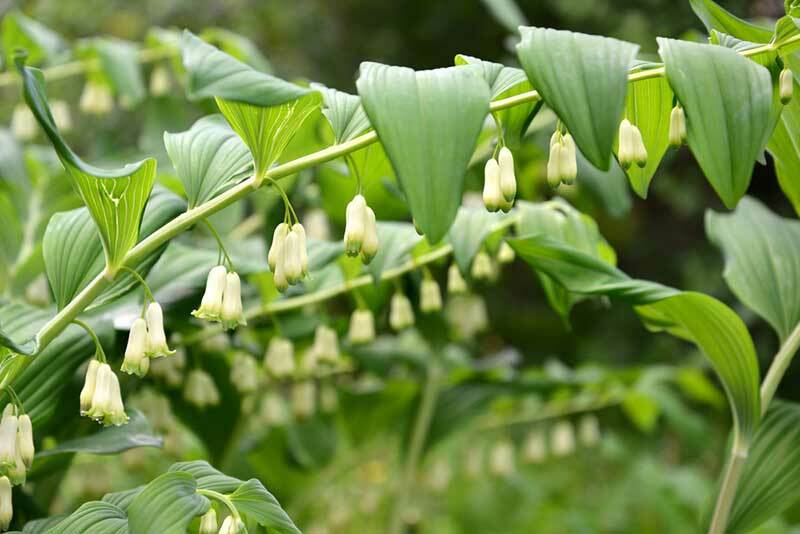 Also known as Solomon’s seal, this is another perennial that loves the shade. In zones three through eight, this is a plant that can grow up to three feet in size. The blooms are white, and even though the plant requires a lot of water, it is very easy to care for. This is a perennial that can be used to treat lung ailments, which is why it is more commonly called lungwort. The plum-colored blooms appear in early spring, and they prefer a shady, moist location to grow properly. With the right conditions, the plant can grow up to 14 inches tall and two feet wide. I love the heart-shaped leaves of this plant because the green foliage turns red in the Fall. 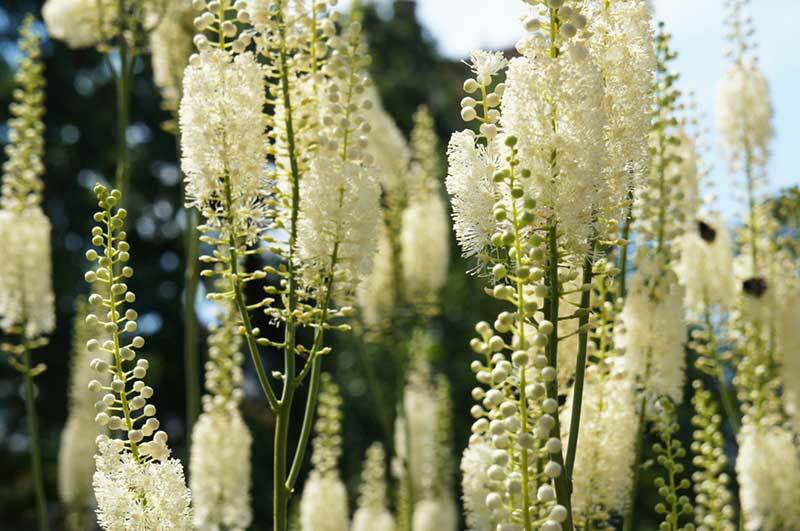 The flower is a feathery, white lace that is relatively small and quite beautiful. They grow in zones three through eight and prefer very moist and slightly acidic soil. 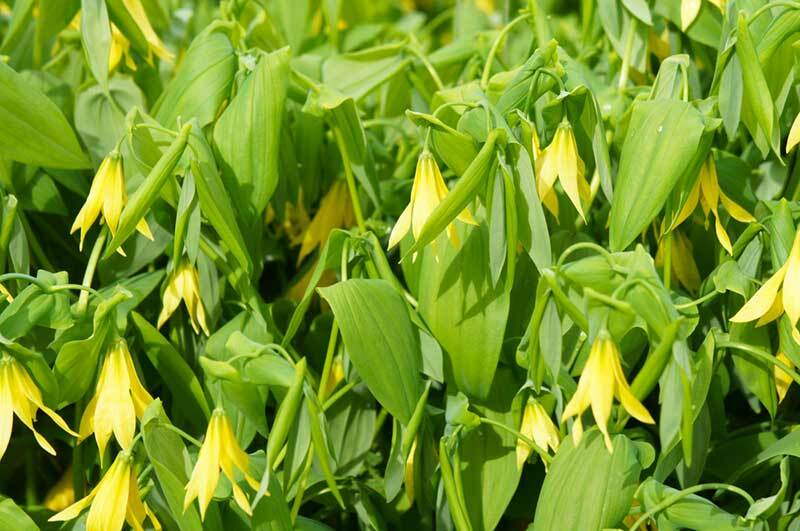 As a member of the lily family, this is a very lovely smelling perennial that will attract pollinators to your garden. These plants do love the shade, but they tend to take about four to seven years to flower, so you must keep them alive. 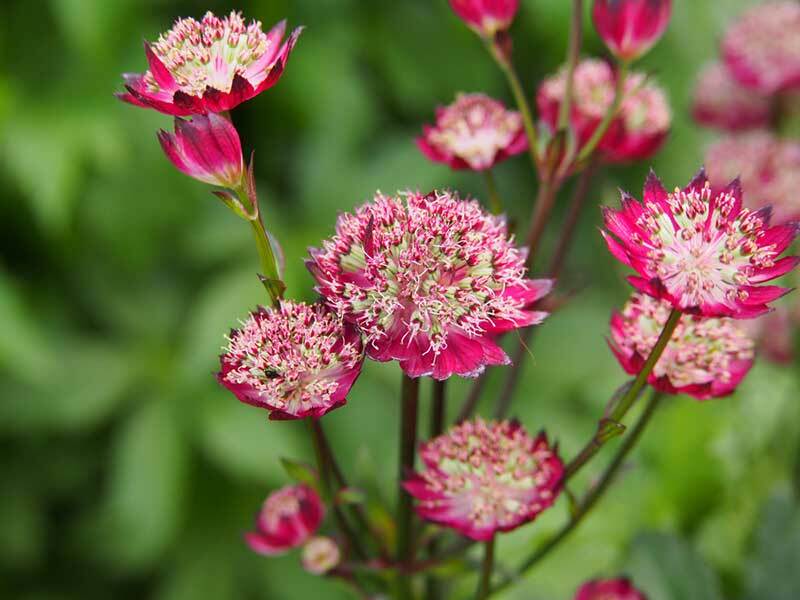 Grown in zones three through nine, this is a plant that also prefers well-draining soil. These are perennials that has large flowers that bend over like bells. They grow best in zones four through nine, and with the right conditions, they can reach a height of up to two feet. The blooms will be yellow, and these plants prefer shade. Also, well-drained to dry soil is fine for this plant. 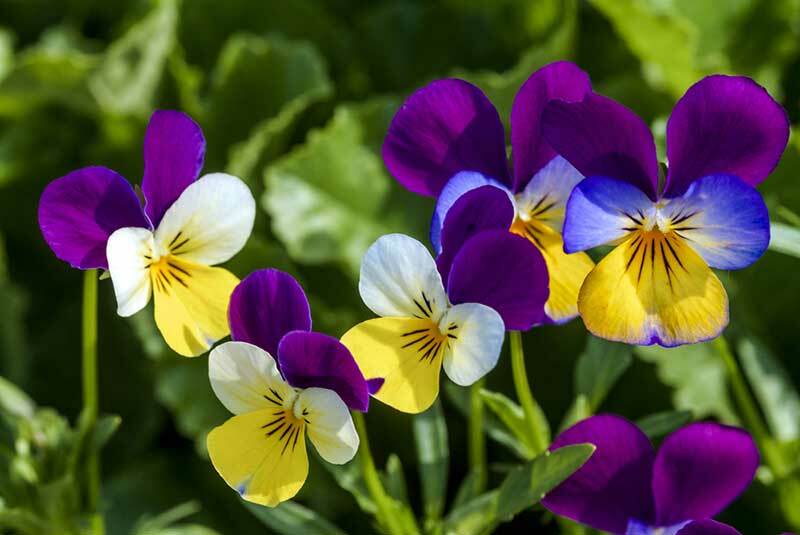 This is a pansy that has a bright colored petal that is edible. 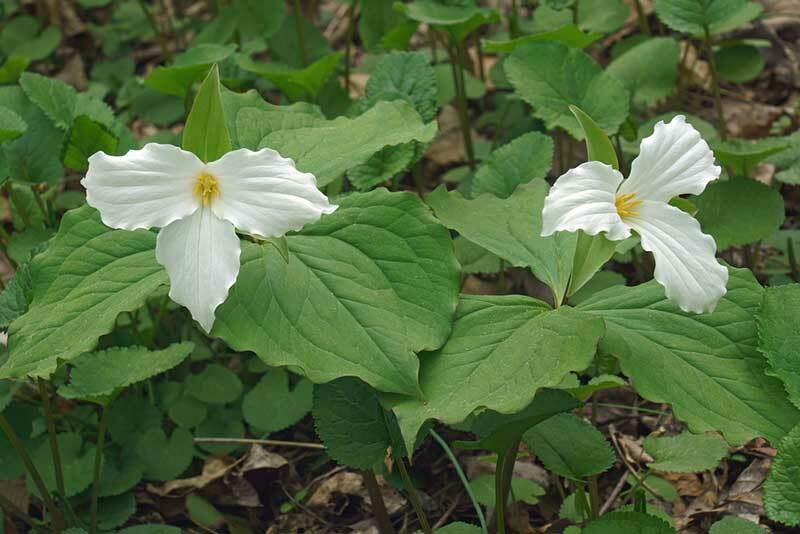 It can grow in both full sun or a shady location, and it prefers to grow in well-draining soil. It grows best in zones three through eight, and the flowers can be white, purple, blue, or yellow. 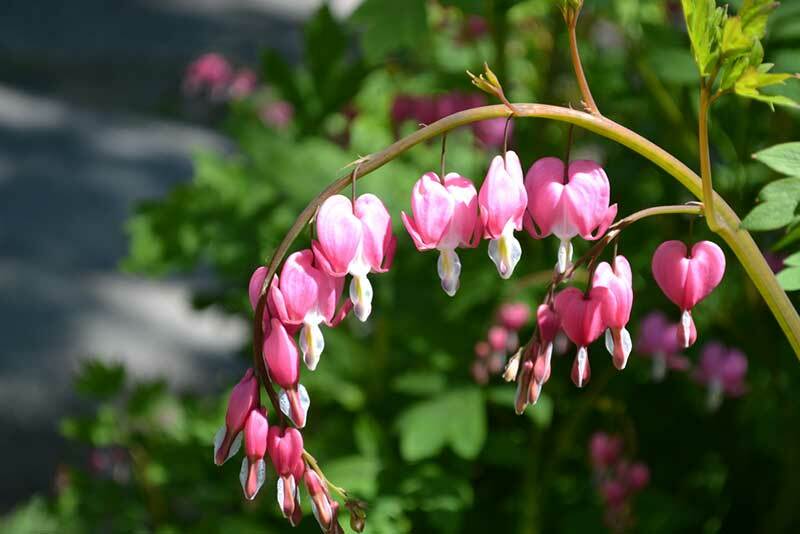 I always loved the look of these plants, heart-shaped blooms as they began to appear. They are a shade of red, and they look great against the bluish coloration of the foliage. This is a plant that prefers to grow in a shady area, and they grow best in zones three through nine. This is a unique looking perennial that will grow best in a shady area. These plants do not like gusts of wind or high heat. They are deer-resistant plants that do not take much to care for. The plant is also toxic, so it could easily irritate your skin when caring for it without gloves. It grows in zones four through nine.